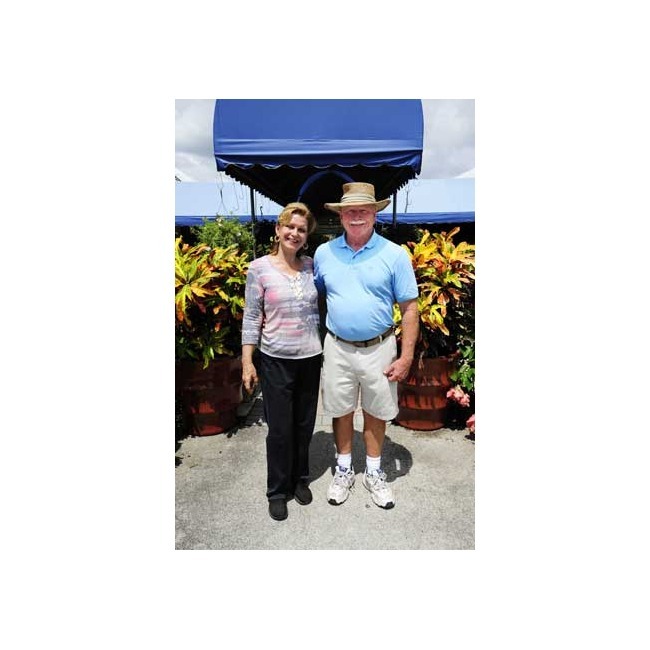 Galloway Farm Nursery Inc. is your Complete Garden Center. We offer all of the experience and quality plants and products necessary for your long-term growing success. All purchases also include free consultation on landscape design and plant culture. Galloway Farm offers a full range of flowering annuals, perrenials, roses, tropicals, trees, and landscaping plants. We raise many of our herbaceous flowering plants so that you can depend on pre-acclimated varieties that are heartiest after planting. We also hand pick the best stock from our suppliers and stand behind all of our product with our guarantee. We will gladly help find the best plants for your project and help with your design as well. Come and see our quality for yourself. Galloway Farm Nursery had its beginings as a small family nursery in 1949 on the present site from an old wood frame house. 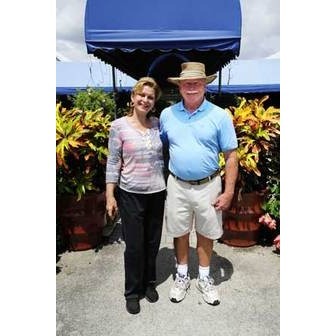 Since 1981 Galloway Farm has been operated by the Lawrence Family as a retail and landscape nursery. With over 25 years of landscape experience, and professional plant maintenance and growing expertise, the experts at Galloway Farm can help to create your vision with all of the necessary tools at your service. Galloway Farm is a member of FNGA (Florida Nurserymen and Growers Association) and is certified in disease and plant diagnostics.